Our After School Workshops in Sydney’s Northern Beaches build on the universal popularity of LEGO® bricks to deliver a high quality of Educational Play! 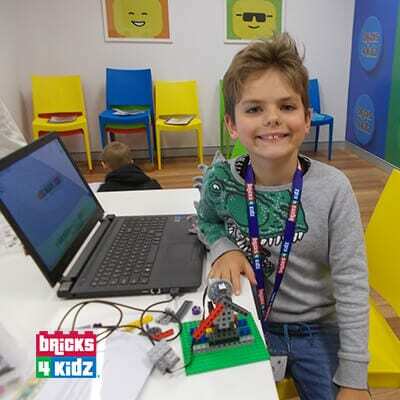 Come and join in all the fun of our BRICKS 4 KIDZ After School LEGO® club! Robotics with Coding in every program! Each week, students will build models using LEGO® Bricks to create a positive association that science is fun! Plus all our programs have the added challenge of combining our building with WeDo® Robotics. Super Fun for everyone! 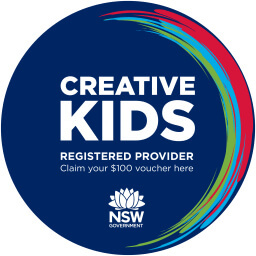 We are proud to announce that BRICKS 4 KIDZ® has been approved as a Provider for the Creative Kids Rebate! Save $100 on your child’s BRICKS 4 KIDZ® program with the Rebate and Create Something Great! Interested in finding out more about hosting a Bricks 4 Kidz® program at your school, after school program, or community organisation? Contact us for information! Cancellations made up to ONE week from the start date of the program will receive a full refund. There are no refunds for cancellations LESS than ONE week prior to the scheduled date of the program. Unfortunately, due to the nature of the program, we cannot make up missed programs. We understand that illness can occur that will result in a missed program and in cases where a doctor’s certificate is provided, we will issue a credit for the missed program that can be applied to a future workshop or program. Payment can be made using credit cards online through our secure payment gateway. Your child’s place is confirmed when payment is made.